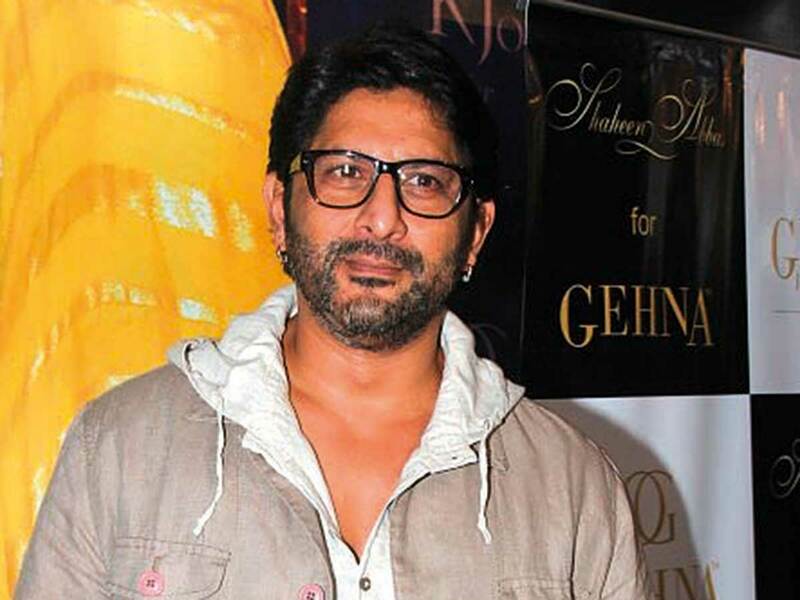 Actor Arshad Warsi, one half of the indomitable Munna-Circuit duo of Rajkumar Hirani’s ‘Munna Bhai M.B.B.S’, says it is wrong to jump to conclusions about the filmmaker as a #MeToo story has emerged against him. Warsi, who played Circuit in Hirani’s ‘Munna Bhai’ series, says the filmmaker has always been faultless. Asked about a woman’s allegation that Hirani sexually assaulted her during the shoot of ‘Sanju’, Warsi said: “For me, to pass any sort of judgement or come to a conclusion is absolutely wrong because I don’t know exactly about the case. I don’t know how much truth is there or how credible this accusation is. Has the proper investigation been done? I don’t know about all that. Warsi, who has worked with the director in films such as ‘Lage Raho Munna Bhai’, said he has never seen Hirani behave inappropriately. “I have never seen him behaving badly or doing anything incorrect. So, suddenly hearing this, you think, ‘How is this possible?’. I cannot say anything till it is all 100 per cent there... One cannot jump to a conclusion. It is not fair,” added the actor, who is promoting his forthcoming release ‘Fraud Saiyyan’. According to a HuffPost India article on Sunday, a woman claimed that Hirani sexually abused her on more than one occasion over a six-month period between March and September 2018. The 56-year-old filmmaker has denied the allegation.